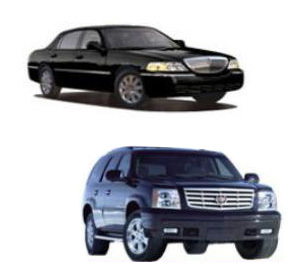 PRIDE LIMOUSINES & SEDAN SERVICE provides professional transportation service for corporate rate service with new model vehicles at competitive rates and well trained chauffeurs accommodating all your transportation needs. 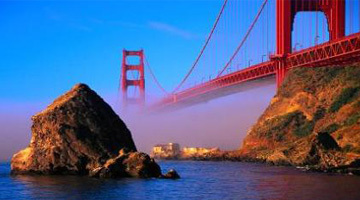 Specializing in airport transports, weddings, Napa winery tours, proms, birthdays, special events, etc. We offer our professional and reliable service at reasonable prices.